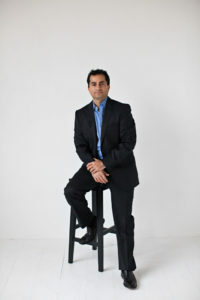 We’ve had the pleasure of working with Mardan Afrasiabi on his Career Profile at danafrasiabi.com. 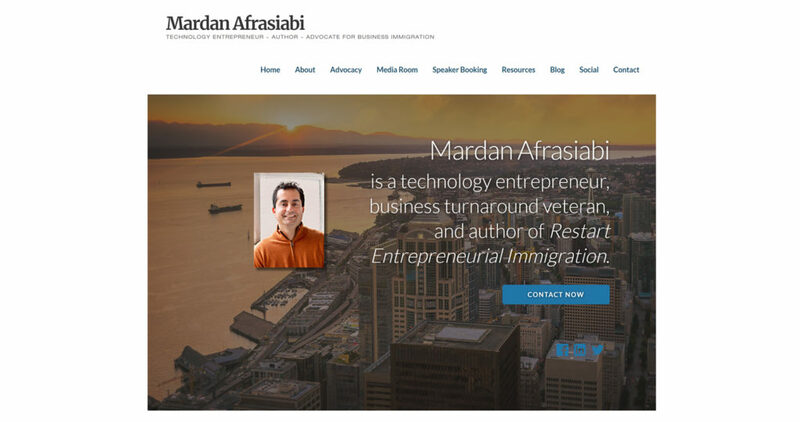 Unlike a majority of our clients with broad websites that cover their wide range of products and services, Afrasiabi’s site is highly focused on a particular topic, himself, and specifically purposed to introduce his wealth of industry experience, his participation in various organizations, and his side venture as an author and speaker. 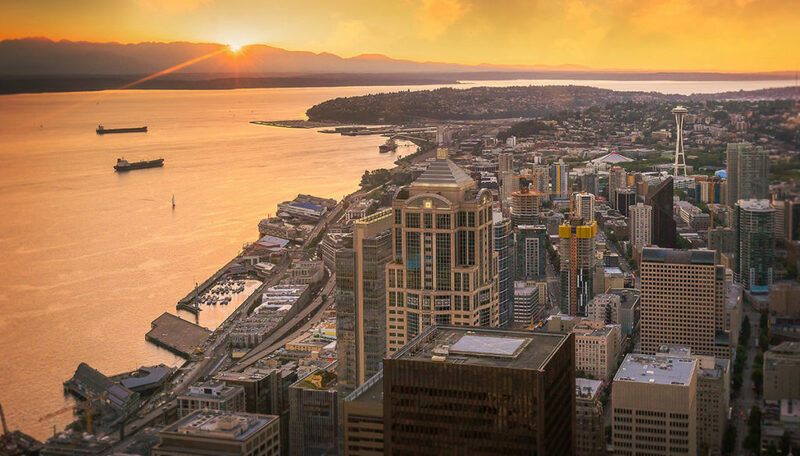 As a successful Seattle CEO and immigrant business mentor, Afrasiabi’s site can be used to communicate with him, book speaking engagements, download photos for press purposes, and better understand the man himself. AKSYS was tasked with updating his website from a stale, outdated version, to something clean and simple yet modern that’s more capable to support things like social media connections and feeds, or improved search engine ranking. As always, AKSYS was keen on ensuring that the Mardan Afrasiabi website was at the forefront of Search Engine indexing if and when anyone in the world searched for him by name. Afrasiabi founded and leads ARM Insight, an Oregon based global software company providing Mardan’s proprietary applications that increase profitability for credit-debit card issuers and the retailers they serve by tracking consumer spending, designing targeted promotions, and preventing fraud in prepaid card services. Mardan Afrasiabi’s own immigration success story fuels his advocacy for policy change. He obtained law and business graduate degrees from U.S.C., performed a stint in venture capital with M&A, held the presidency of Tickets.com, now leads Arm Insight, and pursues professional speaking activities to educate and inspire others. At the time of this introduction, Mardan Afrasiabi was the CEO of our other client/s, Geneva Woods Pharmacy and Geneva Woods Health. Justin Matley provides website SEO and design for a client base concentrated in the Anchorage, Alaska area. His past work experience has included military service and industrial labor before settling into newspaper publishing, writing and photography. Justin's primary artistic outlet for the past decade has been graphic design to include websites and print design. He provides consultation and training for his clients and strives to empower them to manage their website in-house.